If you’re looking for the perfect trout reel than you just found it. 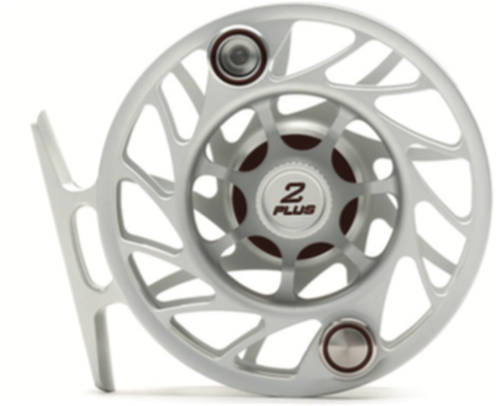 The 2 Plus is rated for 2 through 4 weight lines, weighs only 3.7 oz. without line, and measures 3” in diameter. Match up with your favorite lightweight fly rod and you’re ready to fish any small stream, lake, or favorite dry fly stretch of water. Fully CNC machined in Vista, CA with a proprietary Rulon/Stainless Steel stacked disk drag, the 2 Plus is available in 6 color options and Large arbor only. Small water perfection.